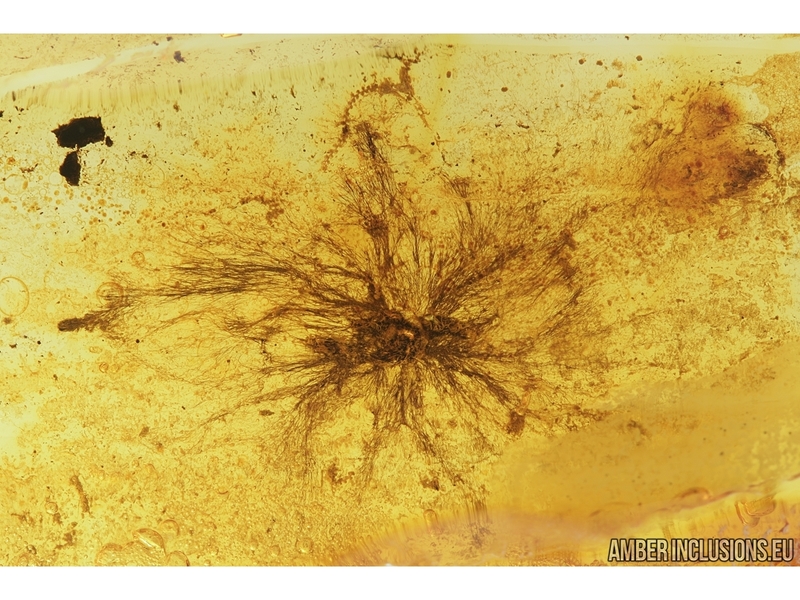 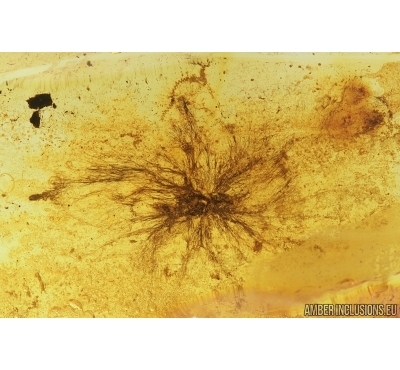 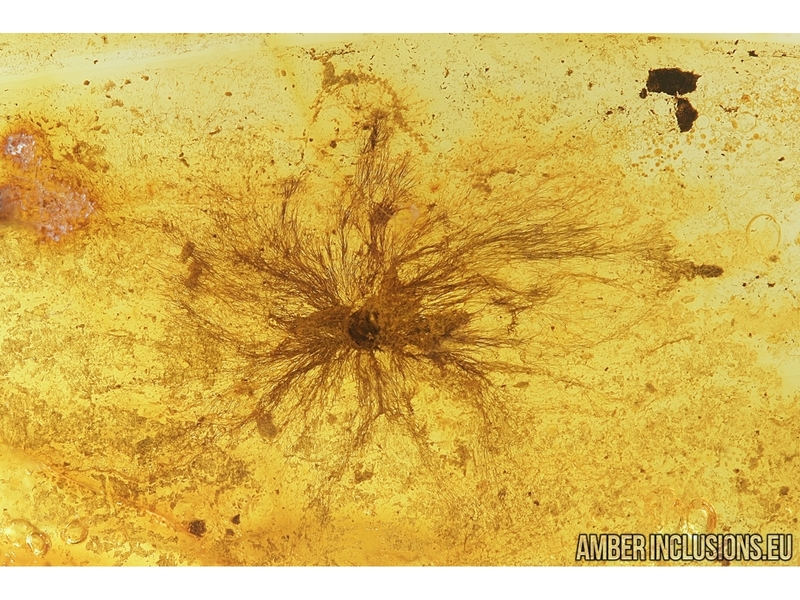 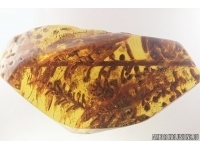 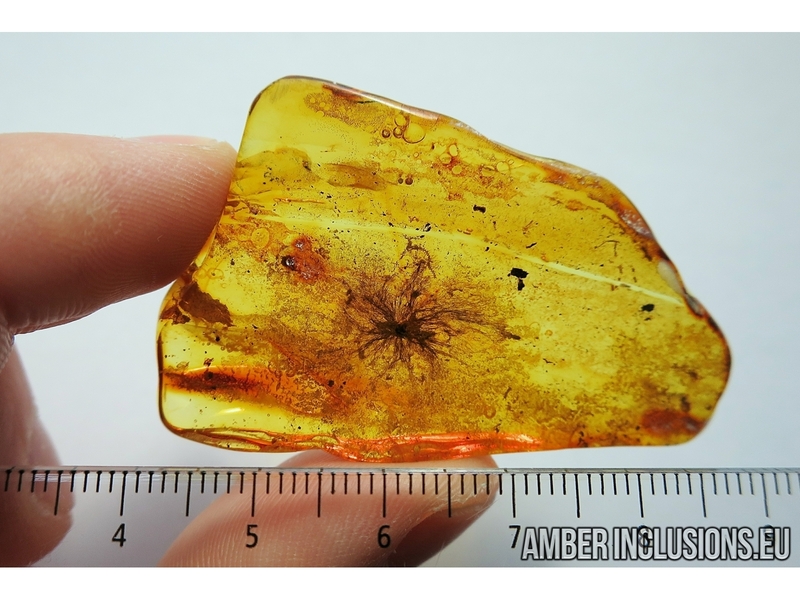 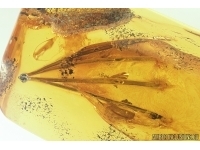 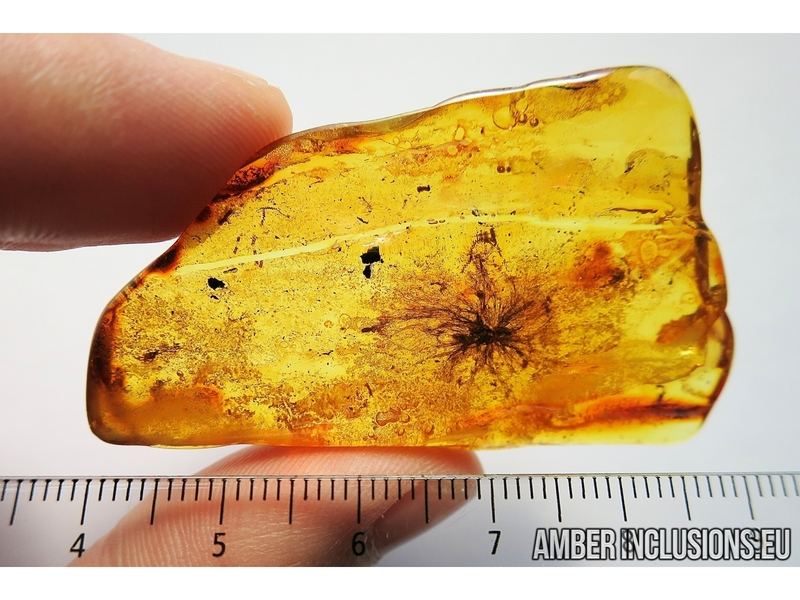 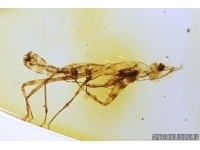 Baltic amber stone with fossil inclusion - Extremely Rare, Unusual Plant. 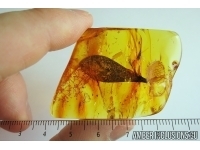 It weighs 8.2 grams. 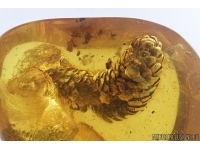 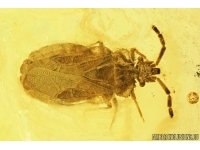 Measurements of stone 55x32x7mm, length of plant ~20mm.